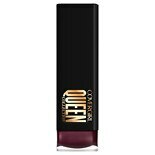 CoverGirl Queen Collection Li....12 oz. 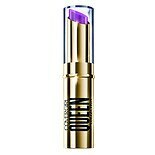 CoverGirl Queen Collection St....12 oz. CoverGirl Queen Collection Na....26 oz. 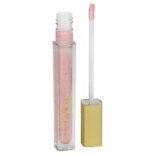 CoverGirl Outlast All Day Sof....33 oz.